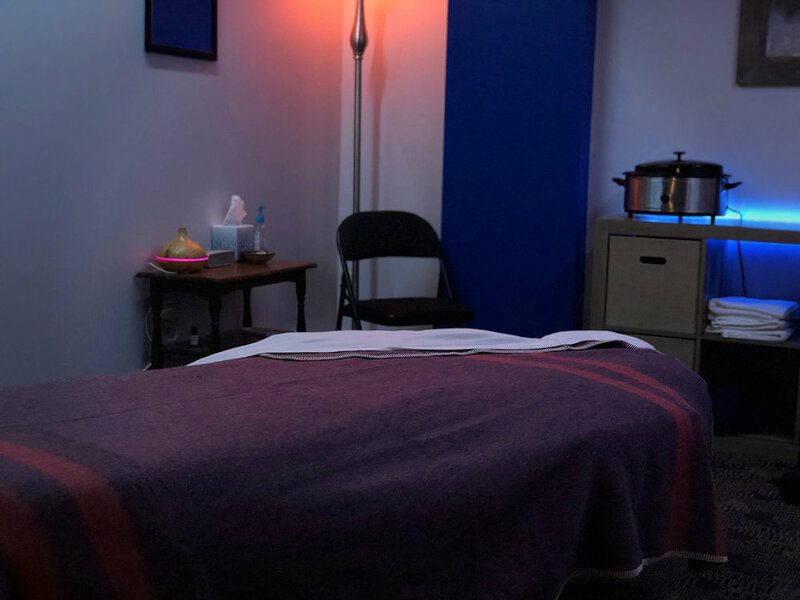 Oswego Massage Therapy provides “Treatment Massage” where a variety of modalities are integrated into a custom tailored routine to provide clients profound results, quickly. In addition to technique, OMT embraces technology and leverages it to further improve the results for clients. Modalities used include Trigger Point, Selective Deep Tissue, Soft Tissue Release, Active/Passive Stretching, and Orthopedic Massage. These Treatment Sessions also make use of powerful Premium CBD oils, Pulse Percussion, Cryoderm Myofascial Products, and the ComfortCraft Orthopedic Massage Table. Whether you’re tired of ignoring a chronic problem, playing sports, or just seeking wellness, you simply will not find a practice more committed to using massage as a serious method of treatment.